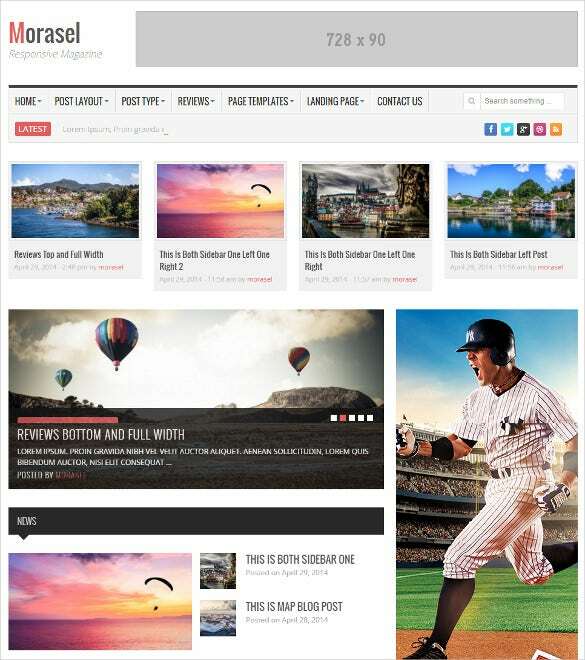 Planning to create a fully responsive website with advanced HTML and CSS coding? 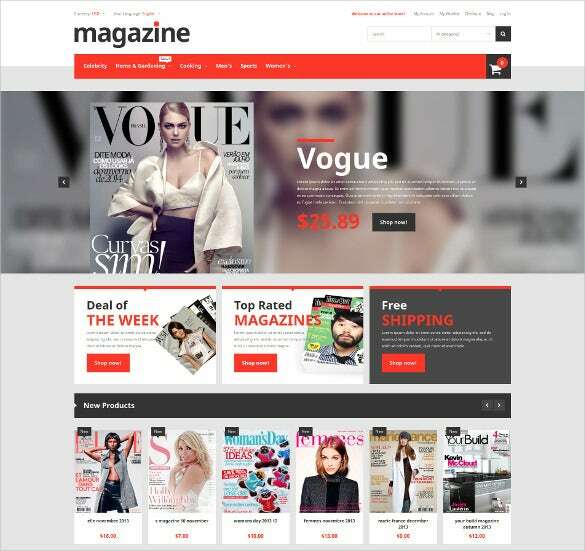 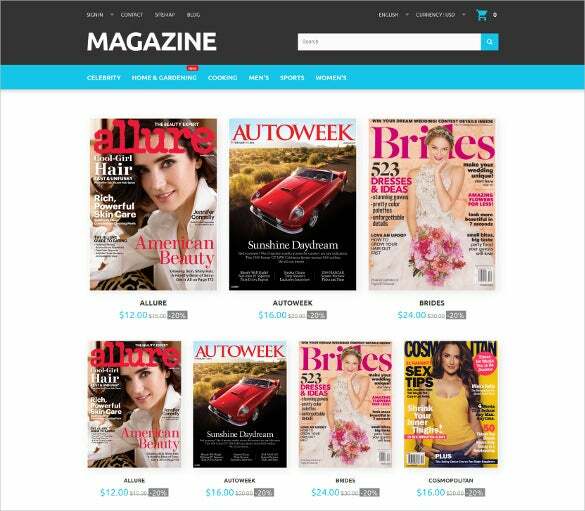 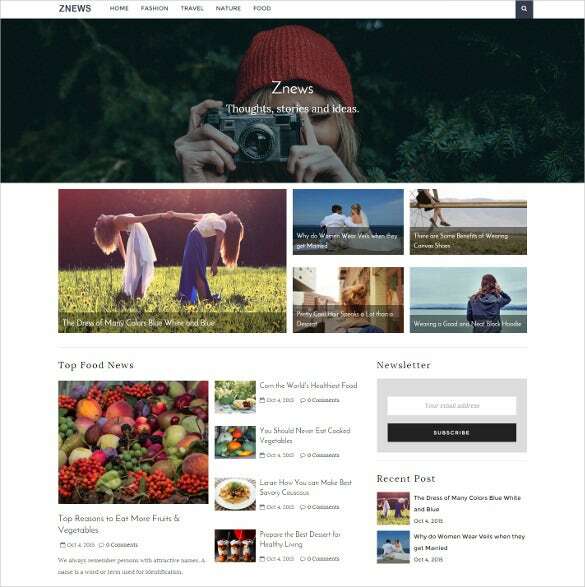 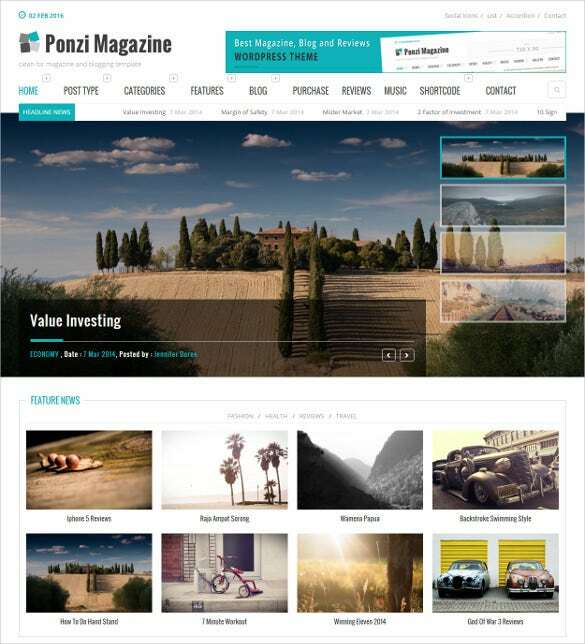 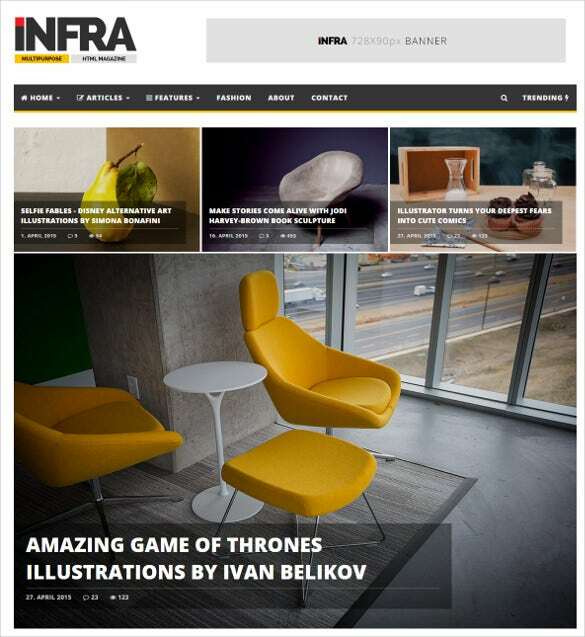 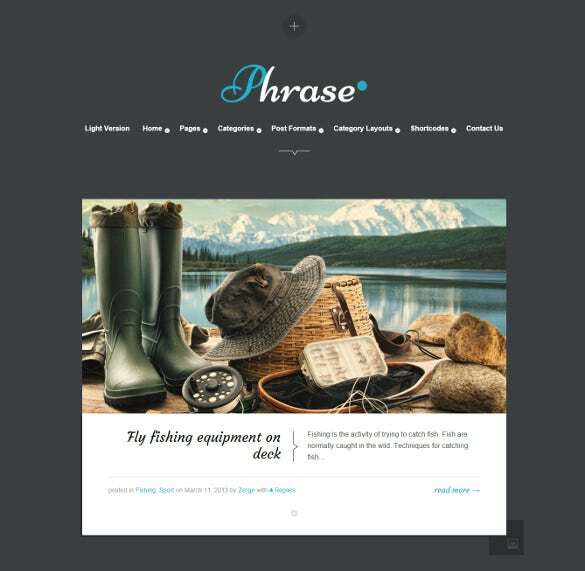 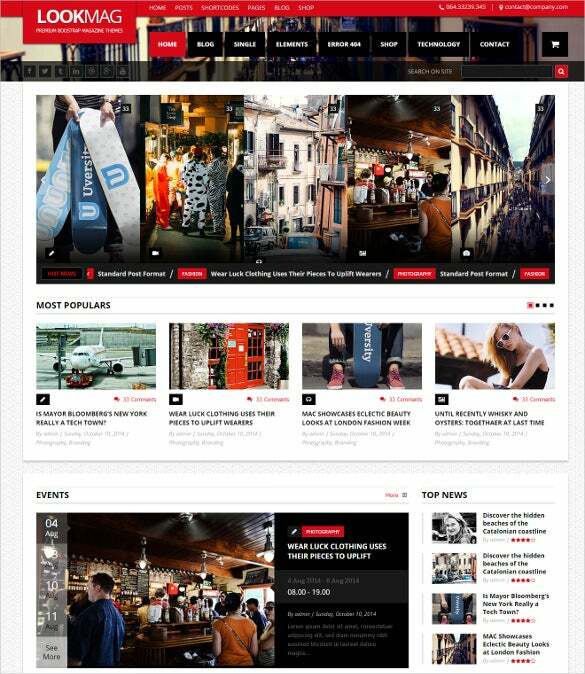 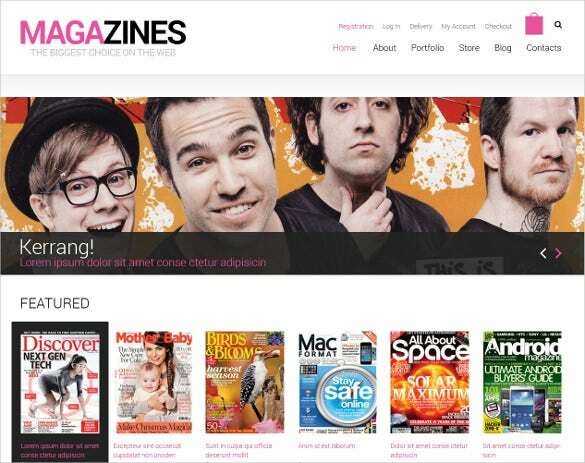 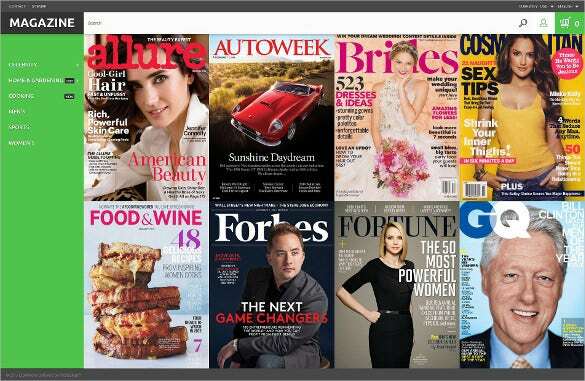 Try Magazine Bootstrap Themes & Templates which are perfect for creating any blogs and e-commerce websites, especially for developing any e-format magazine pertaining to practically any genre like food, travel, entertainment, fashion etc.You may also Check Bootstrap Blog Themes. 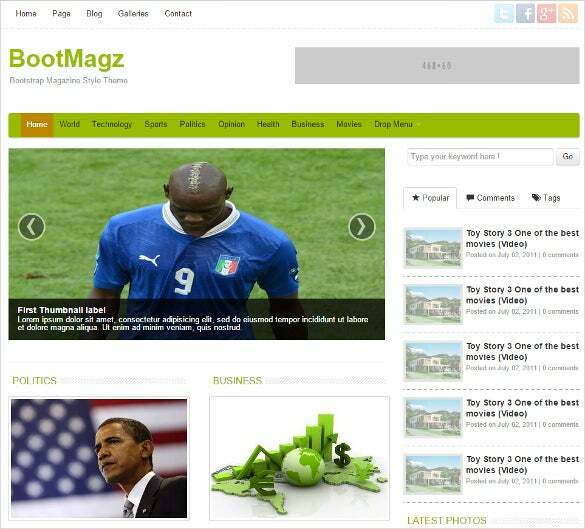 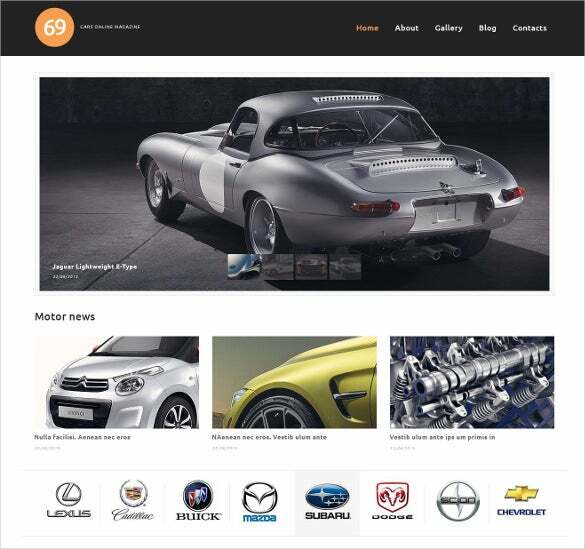 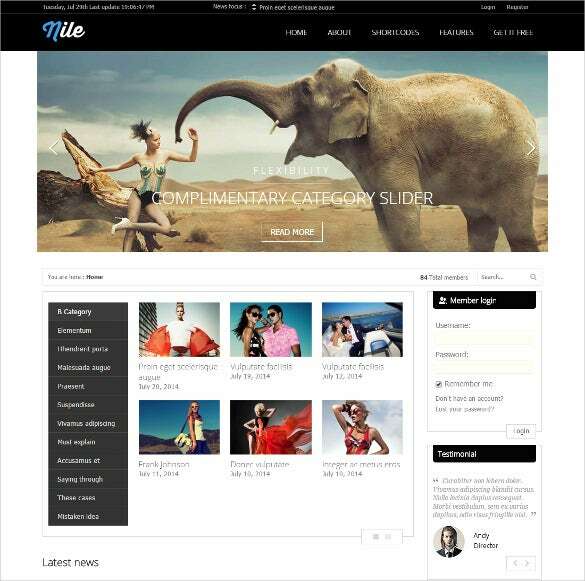 Some of its major features include semantic HTML5 tags, SEO optimised content, customisable colours, images, fonts, rich typography options, plenty of short codes, plethora of plug-in, numerous scope to create categories, smart drop down menu, responsive layout, cross browser compatibility and much more. 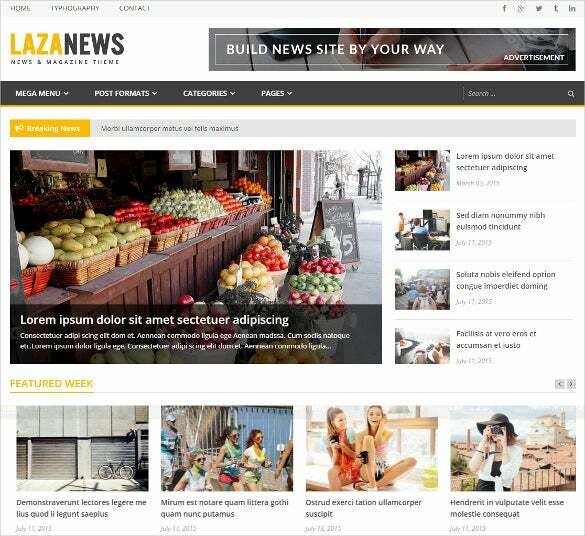 Make your new blog, magazine or the daily news update website stand out of the crowd with its exclusive design template.